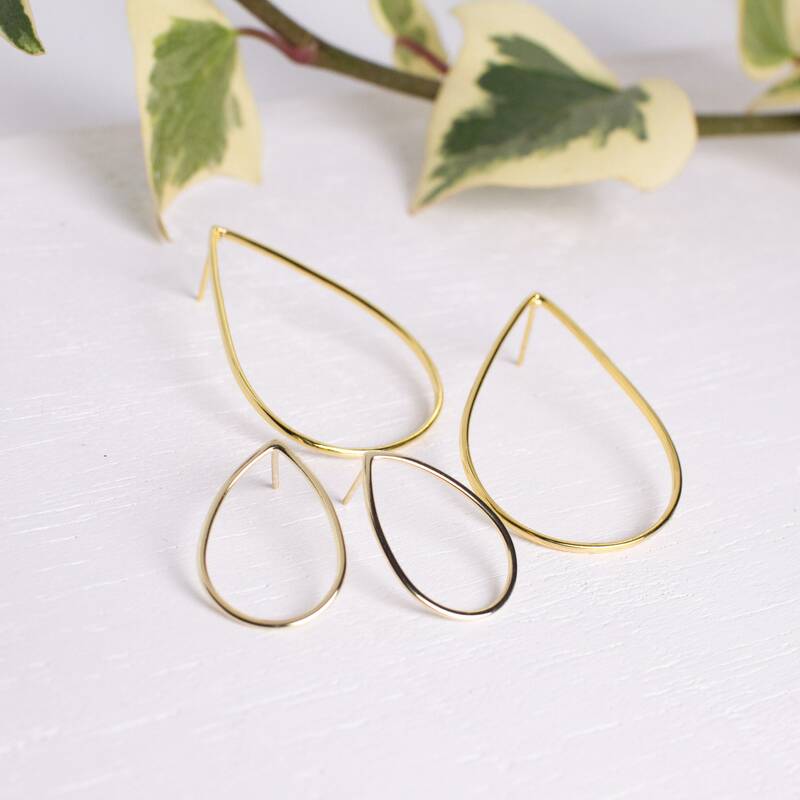 The SLÄPPA Earrings are delicately crafted from solid sterling silver and with a 24 Karat Gold Plating (2 micron). 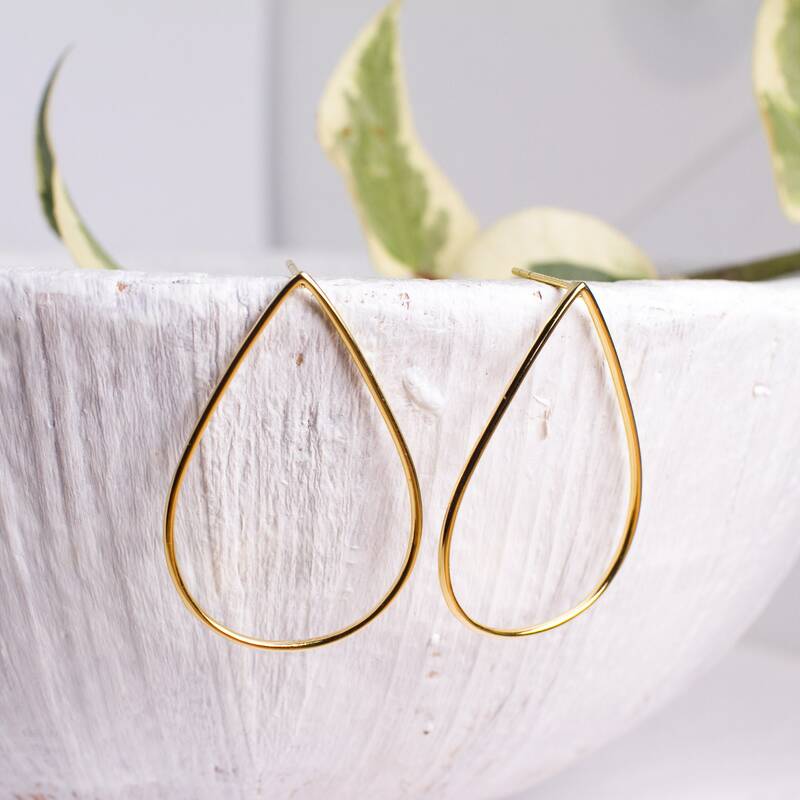 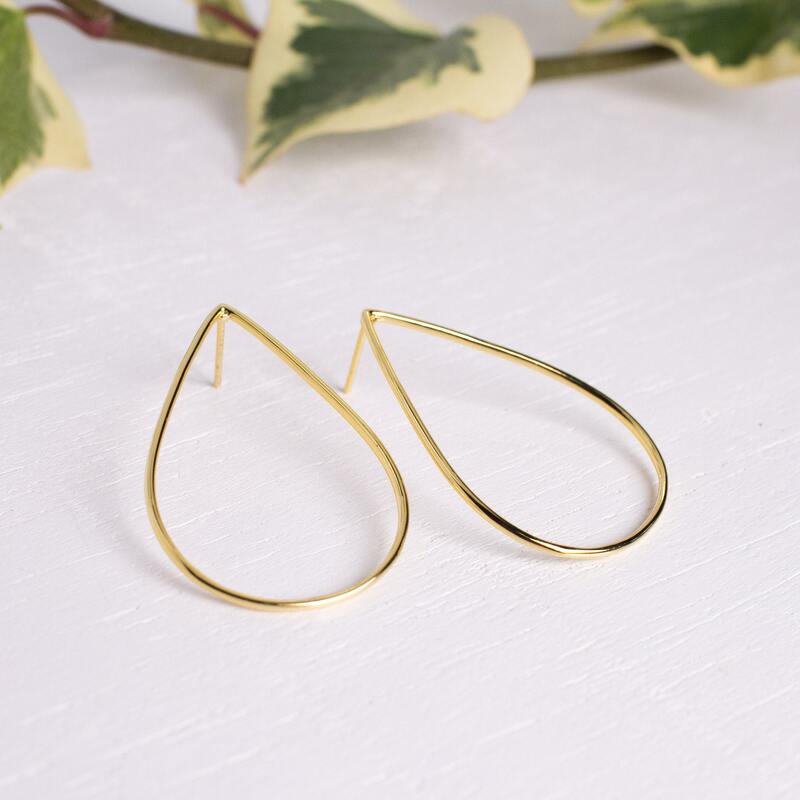 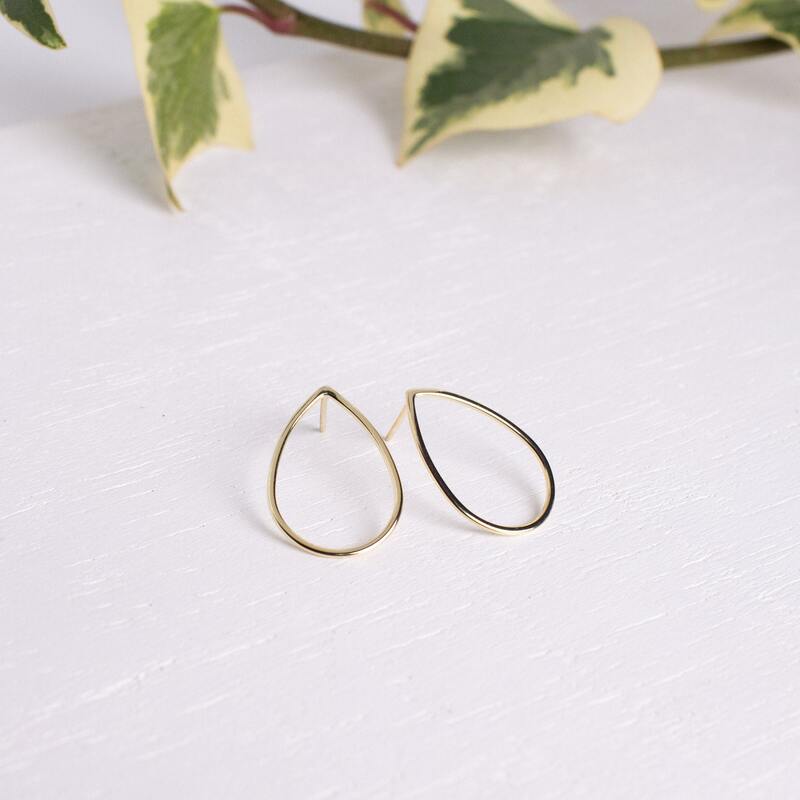 Beautifully designed with a drop shape, you can find them in two different sizes: 40mm and 30mm long. 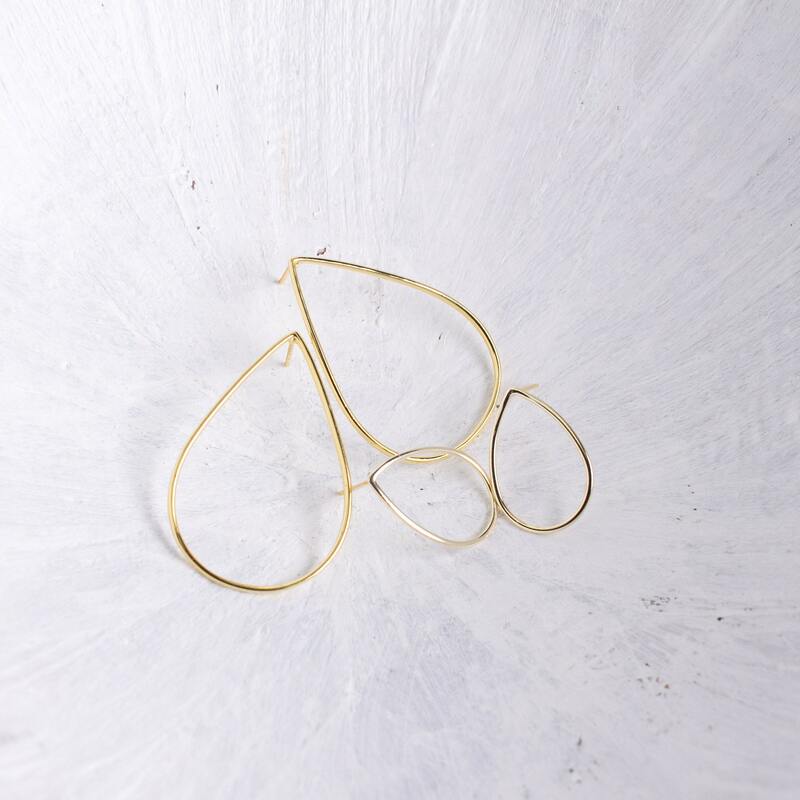 The model wears the 40mm drop.